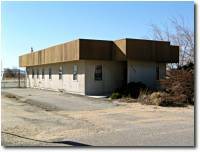 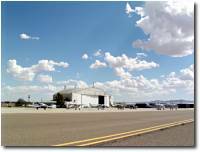 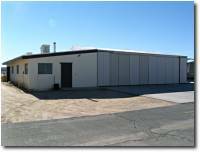 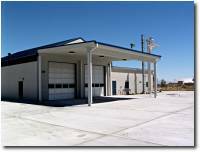 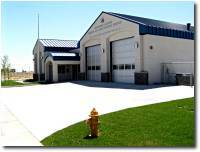 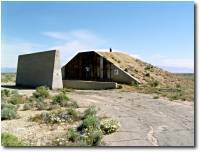 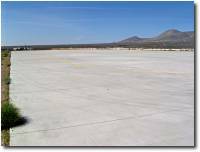 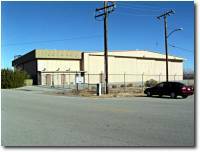 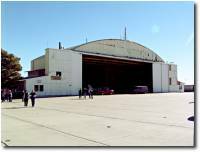 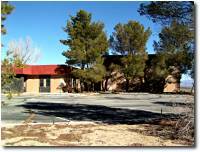 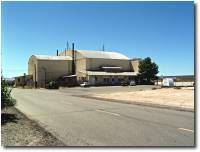 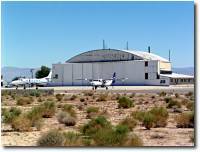 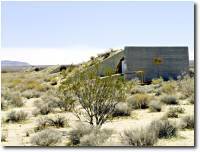 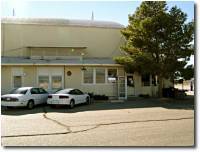 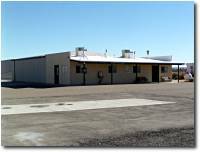 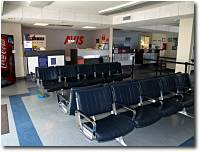 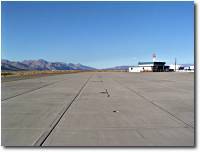 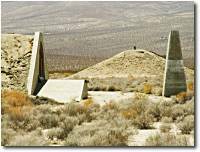 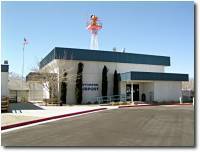 Inyokern Airport offers various facilities and structures that can be made available for filming, including . . .